US President-elect Donald Trump has nominated ExxonMobil CEO Rex Tillerson as his secretary of state. Tillerson, who has close ties to Russia, spoke to RT back in 2012 after signing a landmark deal with Russian oil giant Rosneft. Back then, Tillerson said that bolstering ties with Russia was vital for business. In 2012, he oversaw the singing of a partnership deal between Exxon and Rosneft to develop the Arctic's rich untapped riches as well as the reserves of the Black Sea. “With these agreements we have a lot on our plate. But we will continue to evaluate other opportunities that might present themselves,” he told RT. The US businessman’s expectations for joint the projects with Rosneft in Russia were high four years ago. “We would expect the Black Sea – in a success case – to bring tens of billions of dollars… and in the success case in the Kara Sea [in Russia’s Arctic] we could be into the hundreds of billions of dollars over the life of developing all of the potential prospects that are up there,” he said. 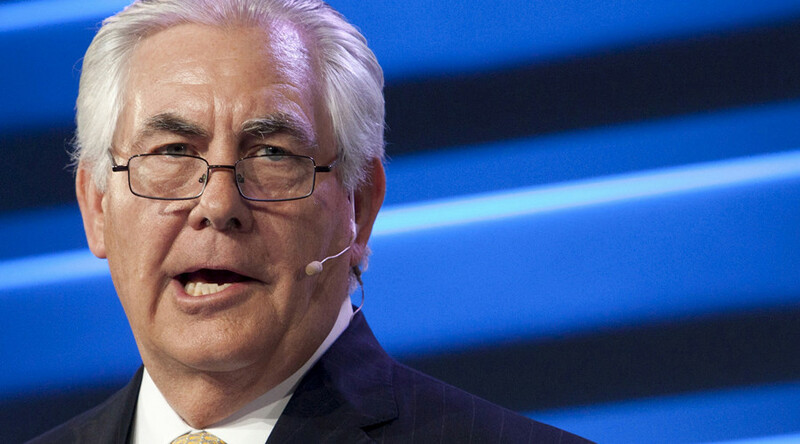 “We really do need and want the expertise of many of the Russian scientists and engineers,” the Exxon CEO stressed. At the time, it was also agreed that Rosneft would participate in Exxon’s project in Canada, Texas and the Gulf of Mexico. 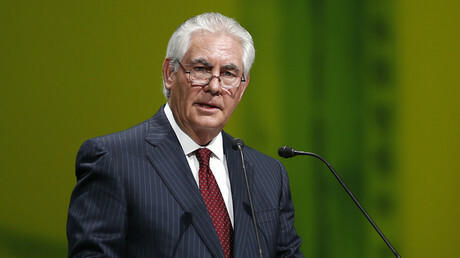 “We welcome having the Rosneft people come over, get a learning [sic] from how we’re doing these things today in the environment in the US, so they can take it back to Russia and do it there,” Tillerson said.